We have been selling Scott by The Label and The Label suits in our shop for the last 25 years.Now we can present the full Scott and soon Label range online. 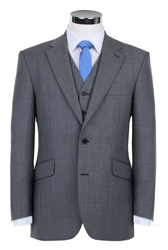 Scott by The Label and The Label are two brands from a very large suit manufacturer and offer extremely good value for money. The Scott range offer excellent value for money and punch way above their weight in the quality stakes with a vast range of sizes available even offering different styles across the same fabrics. Their range consists of traditional lounge suits, dinner suits and now even morning wear so they must surely have something in the range to suit everyone's needs. 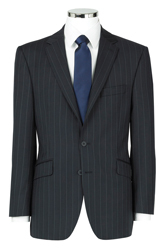 Every suit now goes up to 60” chest and even do extra long fittings up to 50” chest. 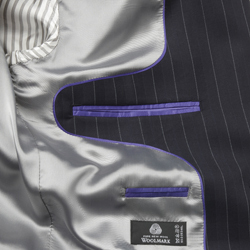 No other UK suit supplier can offer this quality in a range this big. Copyright © 2019 Mens Suits Online.